We are building a private day nursery for children aged 3 months- 5 years. Click on the link below to be taken to the website for more information. Our farm staff put on extra activities throughout the day to make sure that you have the best farm experience possible. Depending on the season different activities are available, from lamb feeding in the spring to petting every day! There is always an opportunity to get up close and personal with the animals! 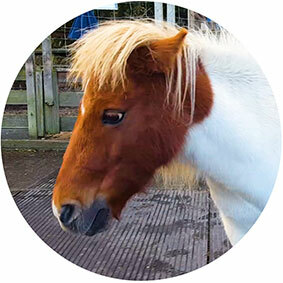 Being one of the few farms in London, the Belmont Animals are often out and about on great adventures, from helping out with local events to being movie stars. There are some new faces - and beaks - at Belmont! We welcome four new ducks onto the farm. Have you seen them yet?